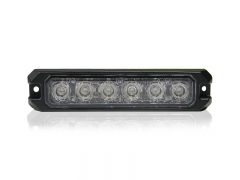 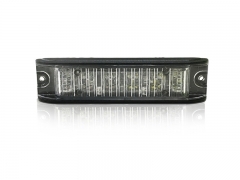 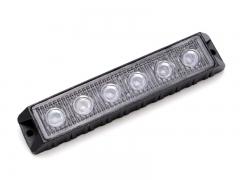 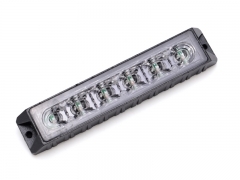 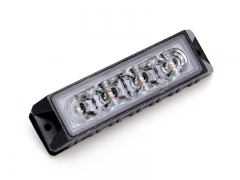 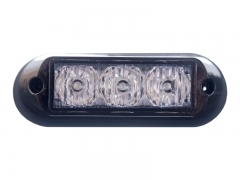 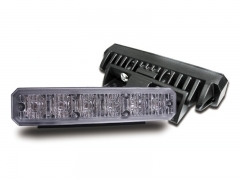 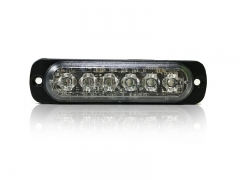 The surface mount led light head LA854 is a full aluminum housing light head, which with 4 Pcs high power 1-watt LED. 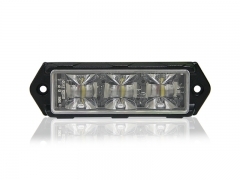 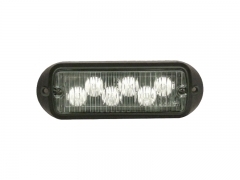 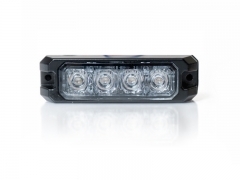 New design LED Lighthead Emergency LH-6A with TIR 6 GEN III 1W/3W LEDs.13 available flash patterns. 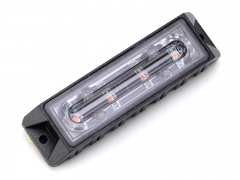 The dual-color LED lighthead E6 is one of our hot-selling lightheads with new LED optics.